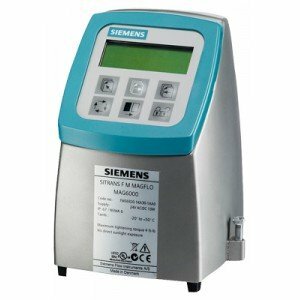 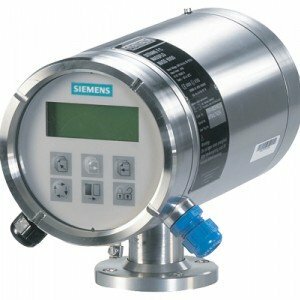 In almost all fields of process and plant engineering, a ‘no flow’ of liquids and gases can cause considerable damage to equipment - and lost revenue as a result of downtime. 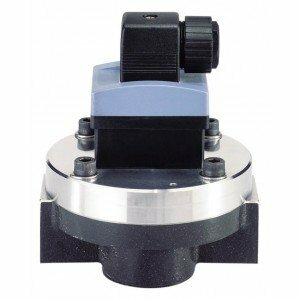 To ensure this doesn’t happen, high quality sensors and switches are required to guarantee reliable monitoring - even in cases of difficult media being used 24/7, over a sustained period of time. 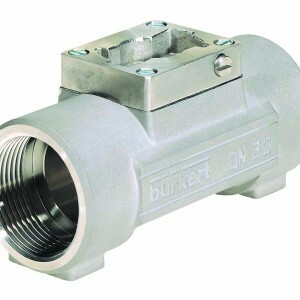 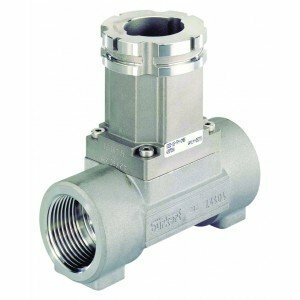 Our high quality range of flow sensors, flow switches, batch controllers and flow meter fittings are designed to stand up to such rigorous of processes, and because they’re all manufactured by the experts at Burkert and Siemens, you know you’re investing in a quality component. 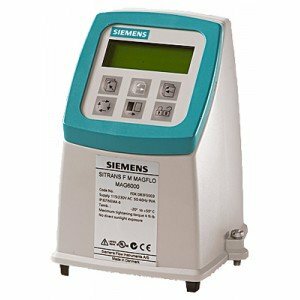 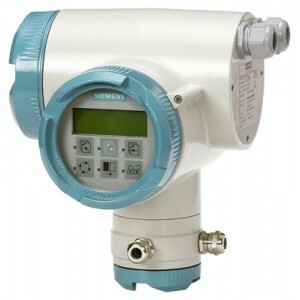 ATEX certified, Hart, Profibus, Modbus and CANOpen communication, Local display, 4-20mA/pulse outputs, Mag Flow Transmitter. 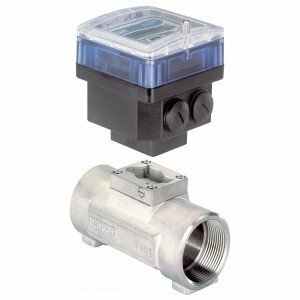 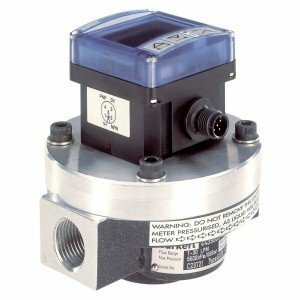 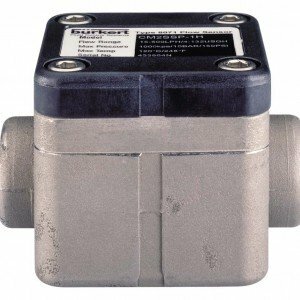 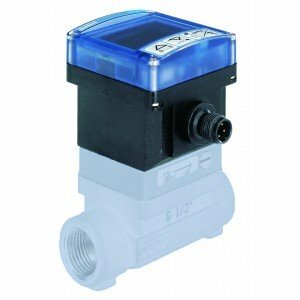 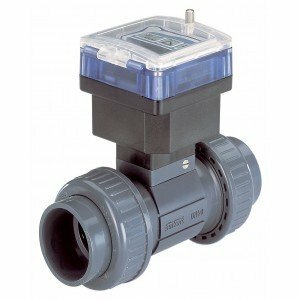 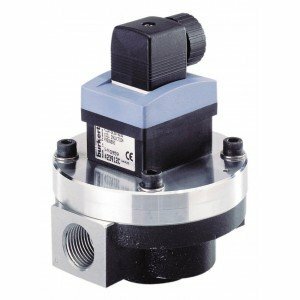 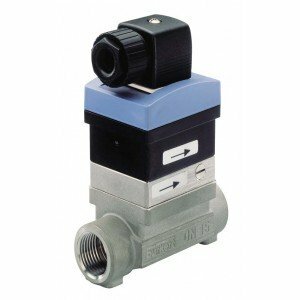 Our comprehensive selection of flow sensors and switches are available in a range of port sizes and body materials, and are suitable for applications over 50 bar and voltages from 12 to 24 vDC. 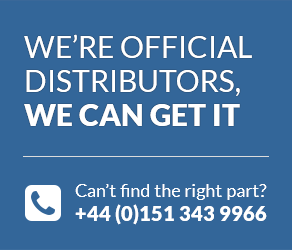 However, if you require any advice or reassurance regarding the suitability of these components for your application, please feel free to contact our fully qualified engineers online anytime, or give us a call during office hours on +44 (0) 800 328 8511.